Function Loops has announced the release of three new sample collections featuring loops, one-shots, stems and MIDI files. The Legend of Psytrance brings 6 key labelled construction kits inspired by the main artists of today. 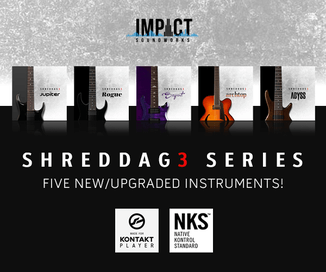 This pack will add top quality audio material in any production and will deliver tons of inspiration. All the sounds from the demo preview are included: drums, basslines, arps, leads, synths, effects – crazy pack of 290 files in total. The Legend of Psytrance – let the story begin! 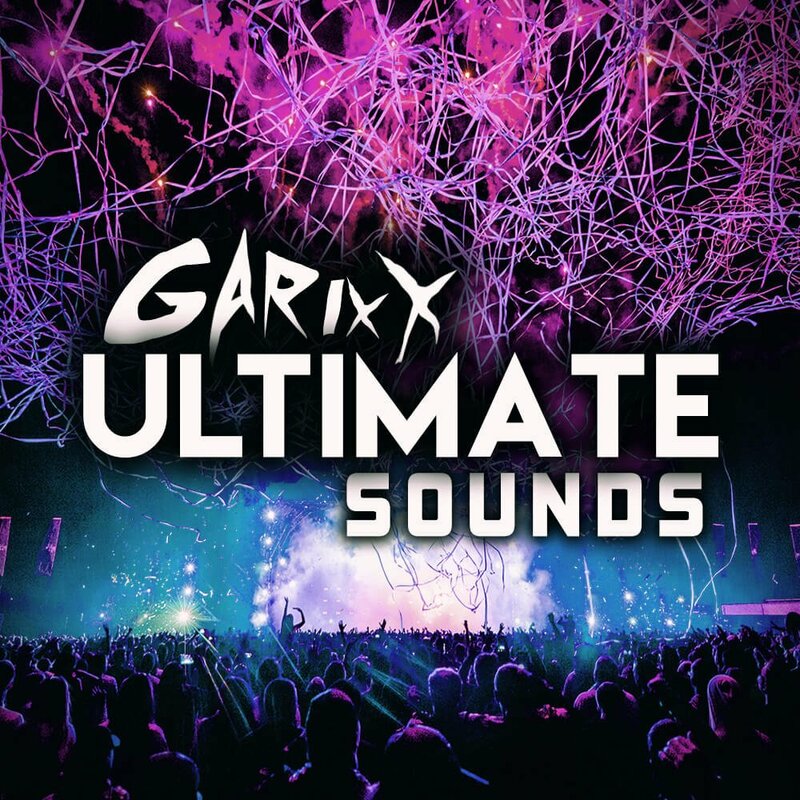 Garrix Ultimate Sounds is a set of 6 key-labeled EDM construction kits inspired by Martin Garrix. The kits are loaded with loops, samples, MIDI files, as well as Sylenth & Massive presets. 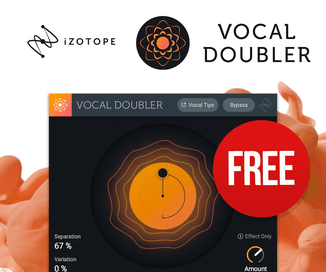 All the elements are included, such as drums, basslines, melodies, leads, chords, vocal chops, FX loops – all sounds from the demo are included. 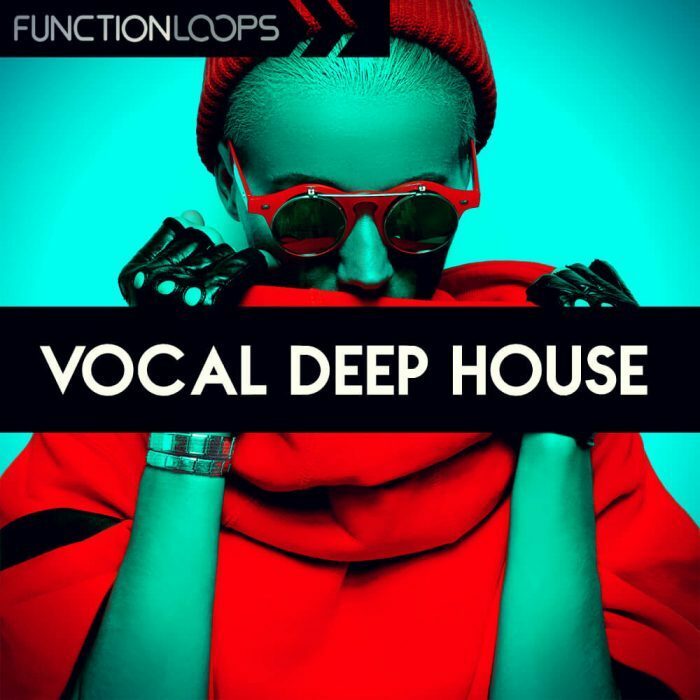 Vocal Deep House is a brand new collection of 5 key-labeled kits of modern deep sounds infused with vocal chops. It brings a high-quality set of loops, shots & MIDI files. On top of that, there are also added some bonus presets for Sylenth VSTi. All kits are loaded with kicks, percussion, melodies, vocals, FX loops and all the rest from the demo. 100% royalty-free, original material. 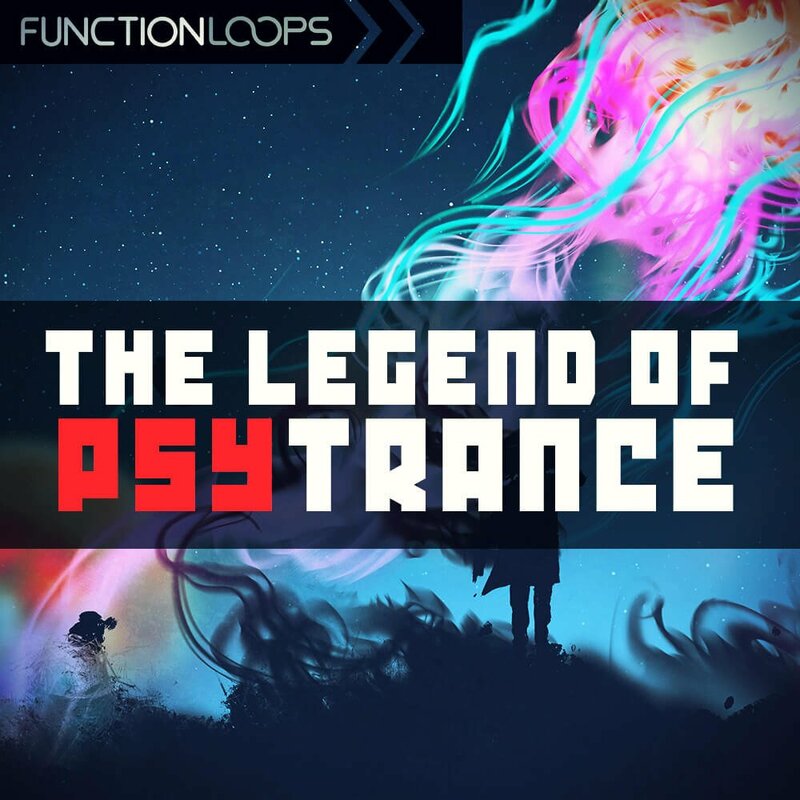 The Legend of Psytrance sample pack costs $19.90 USD; Garrix Ultimate Sounds and Vocal Deep House are $17.90 USD each. Function Loops has also announced the launch of a new free video tutorial from the music production series for beginners. In this fifth video course, talented producer SubCity shows how to create song/track arrangements, understand the form/structure of a track and much more. Don’t forget to check the other free video tutorials from the Function Loops Academy.